Give Uber eGift cards for safe, reliable and on-time transportation in private, driver-owned vehicles. No reservations are required, and you will have your driver’s name, photo, car type and license number in advance. What’s more, you will also see the route and know what your ride will cost for economy, luxury and premium vehicles. Use the Uber app to schedule a ride and make payment by credit card, so no cash needs to change hand. 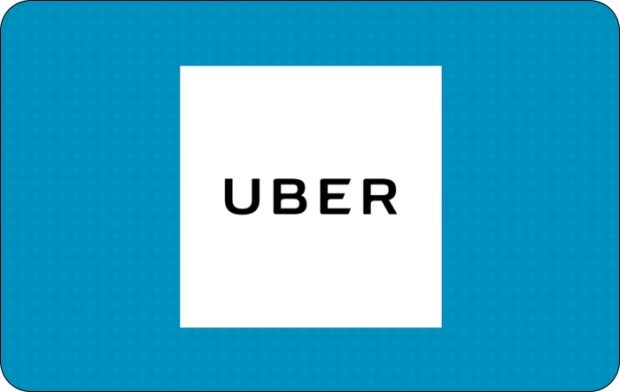 Use Uber eGift cards for rides and to have food delivered from hundreds of restaurants via UberEATS.